Great building lot in desirable Ila School district. 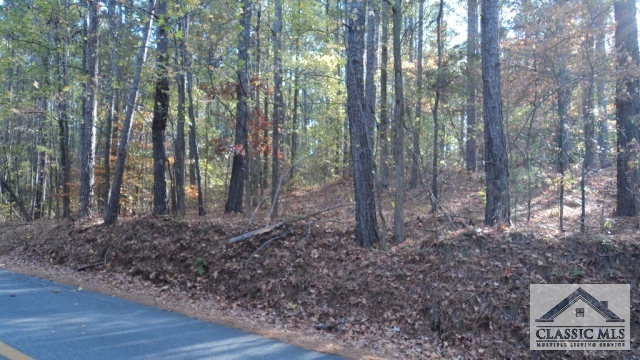 This 5.99 acre lot has road frontage on Morgan Road and on Jot Em Down Road. Lot is wooded, secluded, and private. It is just waiting for your dream home.